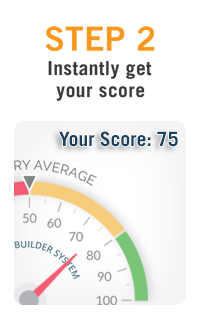 After analyzing more than 17,000 businesses, we discovered those companies with a Value Builder Score of 80 or more receive offers that are 71% higher than the average business. 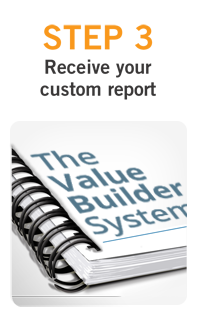 Whether you want to sell your business for a premium now, or simply know that you could, The Value Builder System™ will help you dramatically increase the value of your company. Your company has attributes that will make it irresistible to an acquirer. The problem is, they may not be immediately obvious to you or a potential buyer. 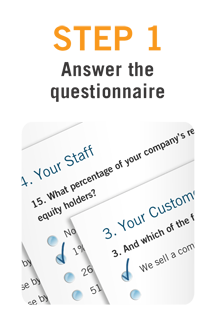 Using our proprietary methodology for evaluating a business, you will discover which areas will be most attractive to an acquirer so you can focus on enhancing the things that greatly impact your company’s value. 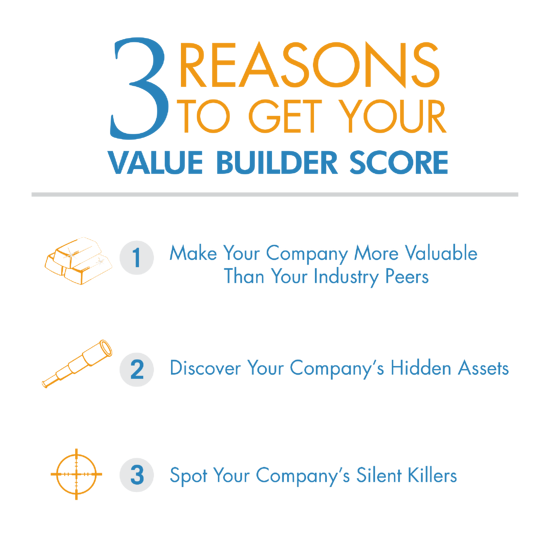 The Value Builder Score will evaluate your business through the eyes of an acquirer so that you can spot problem areas in your business and shore them up long before you sell your company.